Whether you have been married for a few years, or even if your wedding is so fresh that even the mehendi stains haven't gone off completely from your hands, there's no harm is saying you need some 'Shanti'. After all, life can be pretty exhausting. And if you've just winded up the wedding madness, then we feel you, love! Having noisy, chatty people all around you can be pretty daunting, and you're not the only one who feels like that. Well, if you ask me, I think it's always a good time to take a vacation. 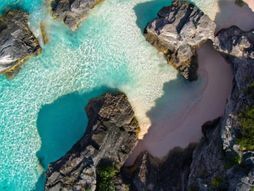 So, when you think you need some time off, of course with your partner, here're a few Greek island destinations that you must check out! When I say islands, 70% of the people would think of Hawaii. But are you looking for something more personal, more quiet, but with equally (or maybe more) stunning views? We suggest the Hawaii of Greece- Naxos. 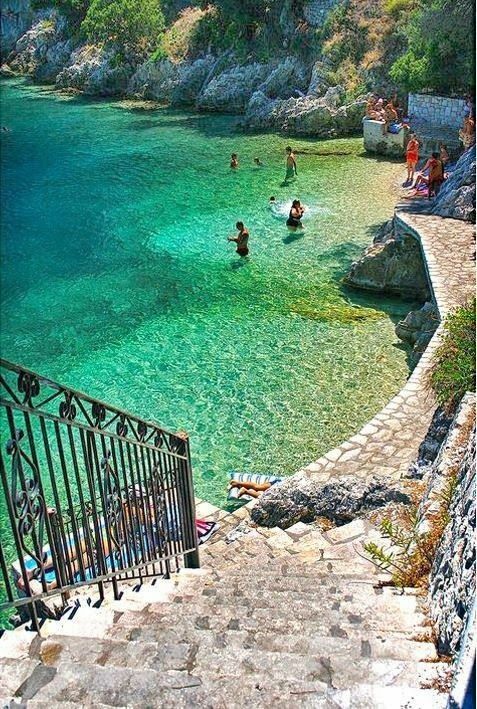 Possibly the greenest Greek island, you'll find almost 100km of white-sand beaches and amazingly clear waters here! Naxos has something for everybody- Bonus: With a population of just 19,000, it mostly remains outside the maps of tourists, allowing you time to soak in the sunlight at the isolated beaches, or take long walks along quint villages around cobbled alleys, as you sip the famous Naxian wine! Wondering if this Greek holiday will be too expensive for your taste? Naxos is surprisingly easy on the pocket, with food, accommodations and entertainment priced reasonably! If you are planning to hit the beaches of Naxos, you can take a domestic flight to Santorini or Mykonos, and get a ferry from there! We recommend Hotel Palatia or Xenia Hotel! You can check out more options here! 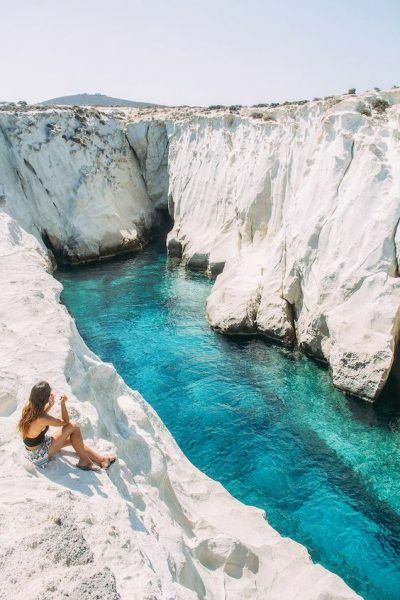 What really sets Milos apart are it's moon-like beaches- no really, you'll find snow-white rocks and small caves here that are absolutely breathtaking! The blue and turquoise water overlooking beautiful islands are a sight that you'll hold close to your heart for a really long time. Also known as ‘the Island of Colours’, this is the perfect island that'll allow you to soak in the calm and quiet at it's unspoilt landscape. 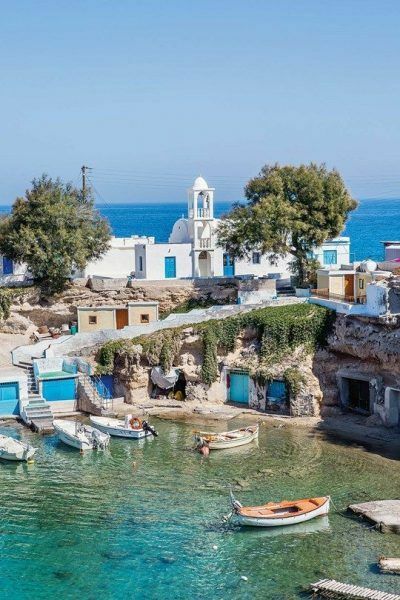 If your interests lie in historic remains, Milos won't disappoint- you can visit the ancient city of Fylakopi and witness the ruins and remains of from the beginning of the Bronze Age. You'll have to fly to Athens. From here, you can take a domestic flight to Milos or hop on a ferry ride from Piraeus. 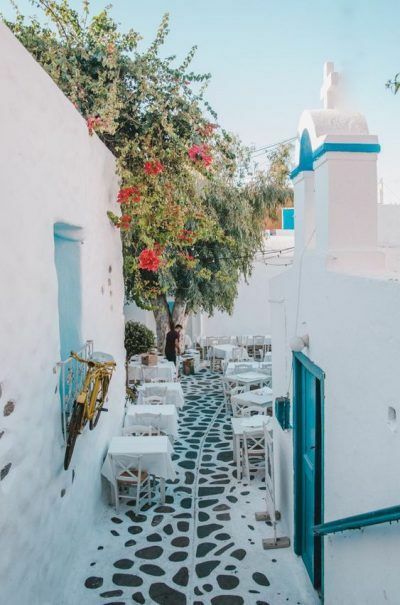 Where to stay in Milos? You can choose from Faros Apartments or Hotel Capetan Giorgantas. Or you can look for more options here. If you are traveling in Croatia and looking for something different, this is one place that should be on your list. The most stunning island in an archipelago of more than 30 isles, you'll find a mix of Greek and Venetian features in Mali Losinj, surrounded by deep green sea and heavy forests. Also called the Island of Vitality, this trip will be just perfect if you're looking to break free from the monotony of everyday life and rejuvenate in the midst of nature. Go hiking through the Cikat forests or get close to stunning flora and fauna at the Aromatic Island Garden or walk till Tematski Vidikovac Providenca holding your partner's hands to observe the stunning sunset and the panoramic views of the island! From June till early September, ferry services operate from Cesenatico and Pessaro in Italy to Losinj. From mid June to the end of September, you can even get on a from Zagreb, Venice and Lugano in Switzerland to Losinj Airport. 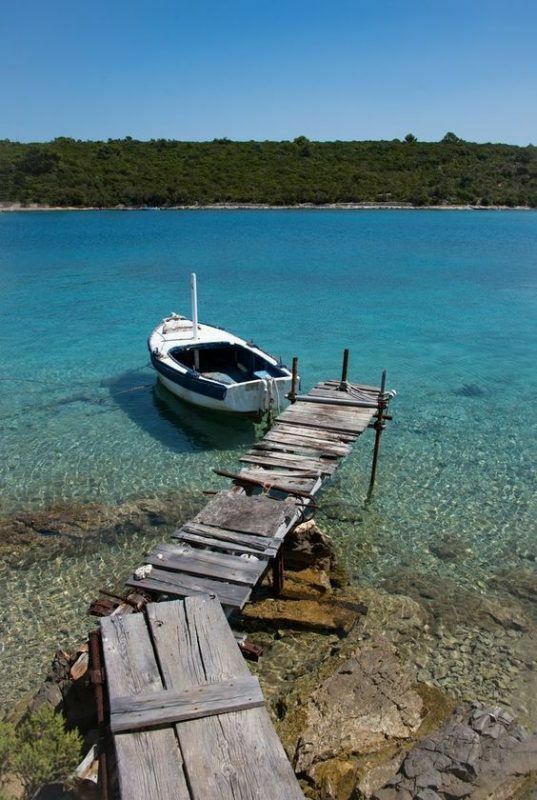 Where to stay in Mali Losinj? Apartments Sunčica or Apartments Anci are both good options! Or click here to look at more! The caves of Patmos are a UNESCO World Heritage Site that we recommend you must steal a glance at whenever you get a chance. A lot of people might know Patmos as the sight where Bible’s Book of Revelations came into existence, but there's so much more that this quaint island has to offer. If you want to pack your bags and head somewhere without the usual commotion of package tours, this is where you need to be! 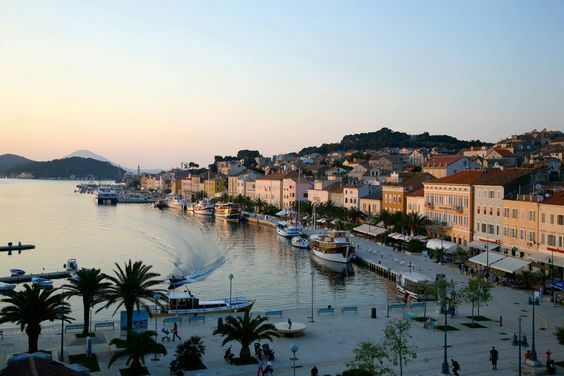 Stroll around whitewashed captain houses and medieval churches, overlooking the pristine waters! Whether you are an atheist, or a believer, there's so much Christian history to explore here, you'll be hooked! And while you're at it, make sure you stop at the Cave of Apocalypse too- an important cultural attraction of Patmos. 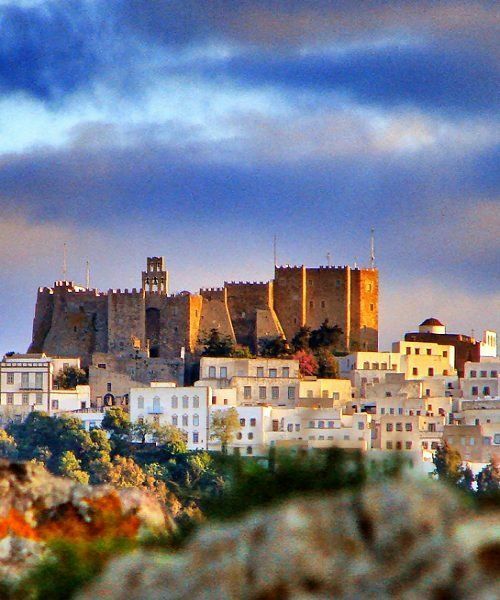 You can fly to Athens, and reach the closest airports to Patmos, which are in Leros and Kos. From here, you can catch one of the daily ferries. 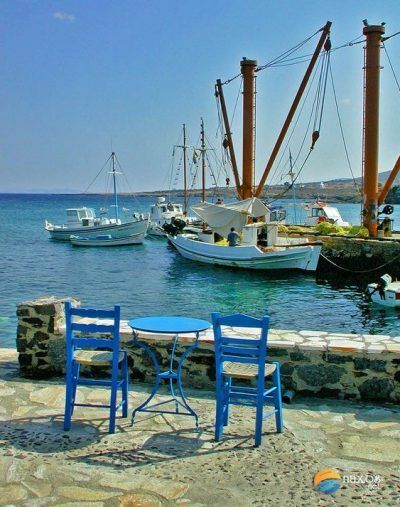 Where to stay in Patmos? Mathios Studios or Apolafsis Studios are some top-rated accommodations. You can browse through more here. Have you heard of the famous adventurer Odysseus? Ithaaca is not only the birthplace of Odysseus, but a stunning summer vacation spot for those of you who want to get away from all those noisy, tourist-y attractions. You can take the day soaking in the fresh air and the sunlight on the beautiful beaches and enjoying the perfectly scattered greenery of the landscape. You're going to be amazed at the crystal clear and transparent water and the lush greenery, perfect for some Me-time! The closest airport to Ithaca is located in Kefalonia which receives domestic flights every day from Athens. 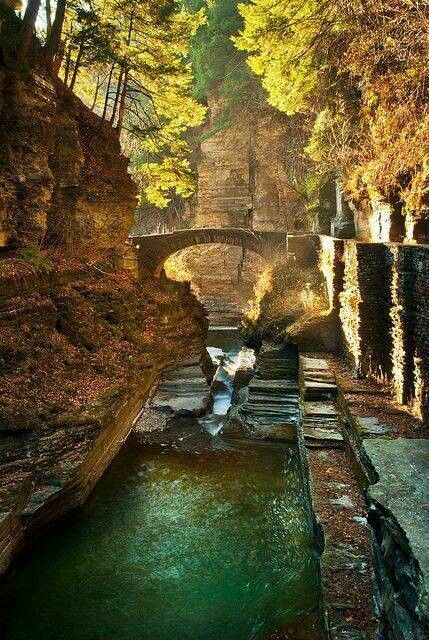 Where to stay in Ithaca? You can either book Aprilis Apartments or Tesoro of Ithaca. Or you can look at some other options here. 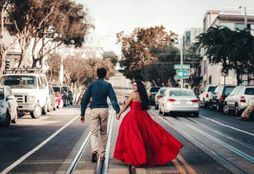 What To Miss & What Not To Miss While Packing Your Honeymoon Suitcase! 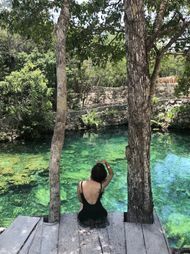 The Magical Honeymoon Of Blogger Urmi Daga In Tulum, Mexico! 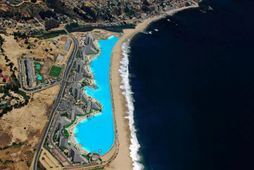 #Honeymoon Experience: Swim, Sail, Scuba Dive or Just Chill in the World's Largest Swimming Pool! 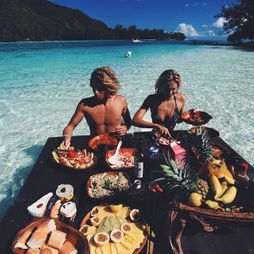 #HoneymoonExperience: Picnic in The Middle Of The Ocean! 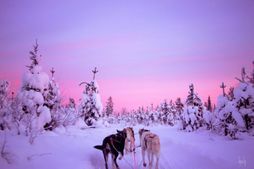 9 New Destinations To Visit For Your Honeymoon If You Want To See Snow! #SummerHoneymoons: 10 Most Unique & Instagrammable Beaches In The World! 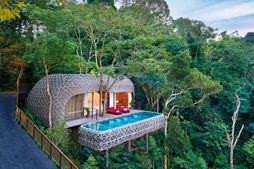 These Honeymoon Hotels In Asia Are Totally Out Of The Ordinary. Unique Luxe Designers That You Can Hit Up For Your Bridal Outfit!